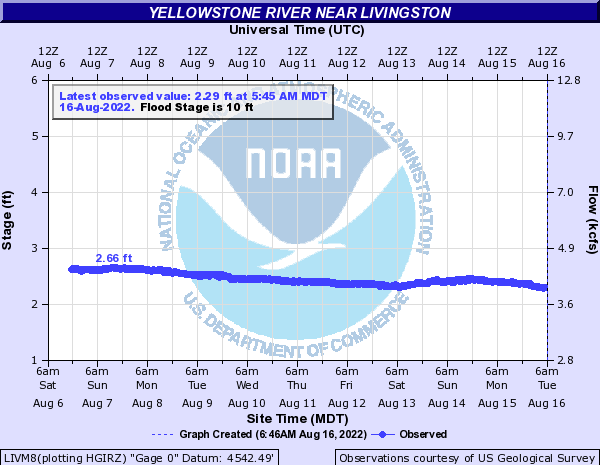 The Yellowstone River is now fishing on a daily basis river wide. While the river is not clear yet, it is green and the sub surface fishing has been good. Over the past week our guides have produced many nice fish in the 20 inch range. We are hoping to see the surface fishing pick up by the end of this week. As long as the park does not see anymore rain that could hurt the clarity this should happen. Stonefly nymphs such as rubberlegs and mega princes have been producing well and streamers such as coffins sparkle minnow and zonkers are getting folks into fish as well. The river is now flowing at 8610 cfs in town. 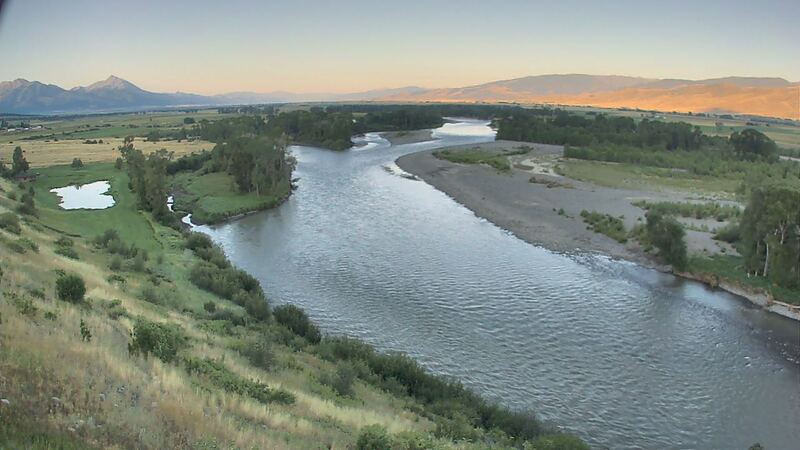 The Yellowstone Park waters are in full swing now for the summer. The waters have come down nicely, water temperatures are still colder than normal, which has suppressed the dry fly fishing somewhat. Lamar River, Slough Creek and Soda Butte are all fishable.